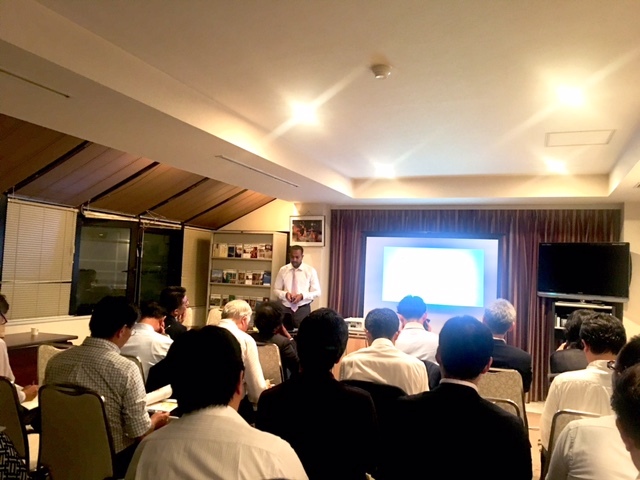 A business interaction session organized by the Embassy was held in 07th July at the Embassy premises with the participation of 20 companies in Tokyo. 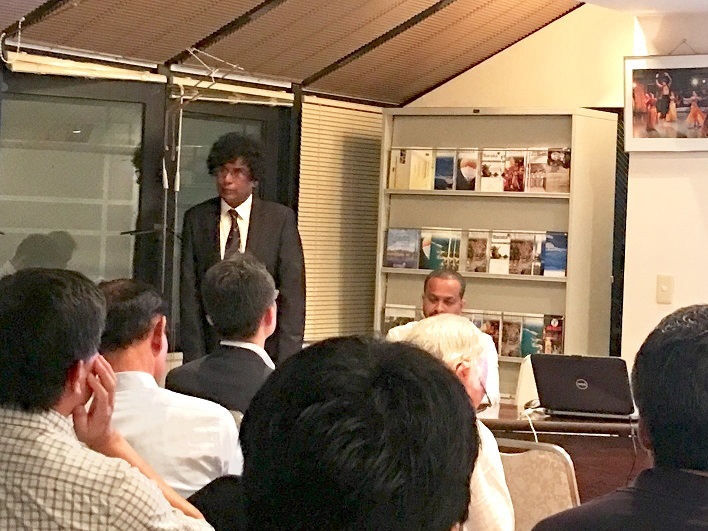 The members from the institutes such as Ministry of Foreign Affairs in Japan, JETRO, Tokyo Chamber of Commerce, Japan Chamber of Commerce were also participated at this session. 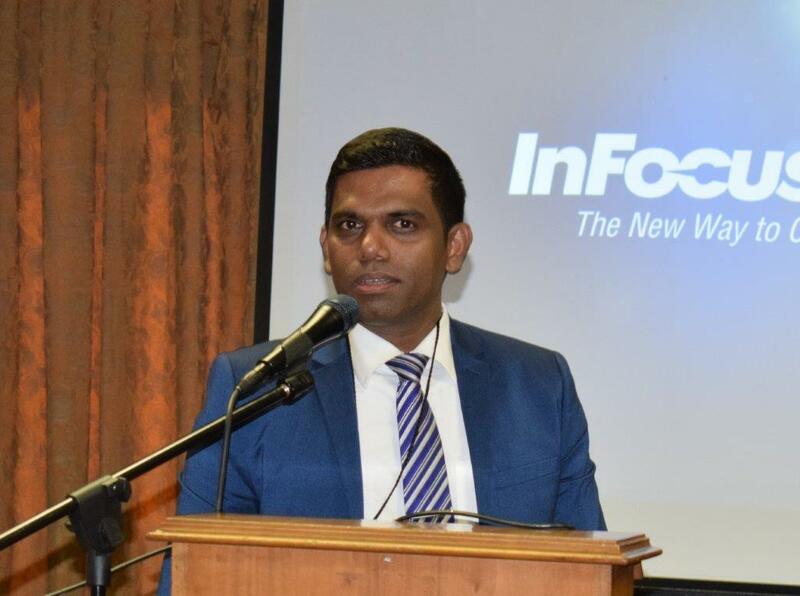 The High Commission of Sri Lanka in Pretoria in partnership with Johannesburg Chamber of Commerce and Industry (JCCI) organized a trade and investment promotion seminar on 26th July 2017 at JCCI Auditorium in Johannesburg. The main focus of the event was to promote Sri Lanka’s exports and investments opportunities among leading prospective businesses in South Africa. Over 50 members of JCCI including corporate leaders representing prominent companies based in Johannesburg participated at the event. 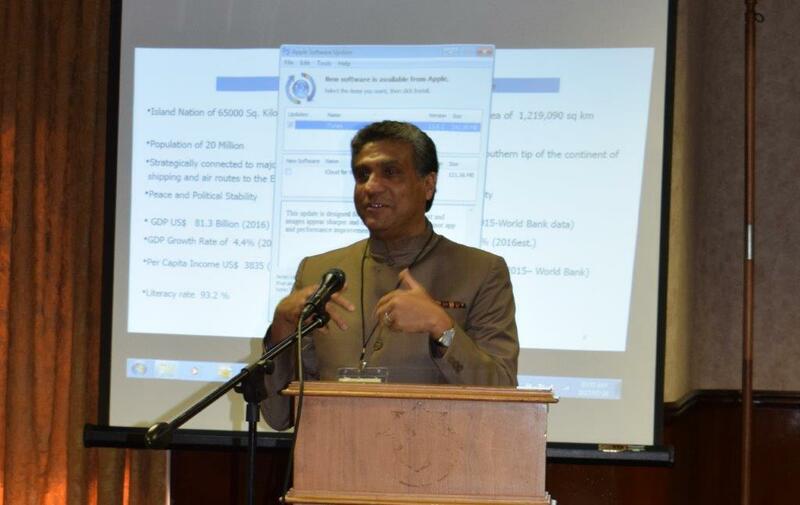 The seminar was sponsored by the Department of Commerce of Sri Lanka. Delivering the welcome remarks, Mr. Herman Breedth, Vise President of JCCI expressed the importance of developing trade links between South Africa and Sri Lanka and assured fullest support in enhancing trade and investment relations between two countries in the future. HE the High Commissioner Mr. Sunil De Silva made a comprehensive presentation highlighting investment and trade opportunities available in the country for foreign investors and businesses and encouraged the participants to explore the vast opportunities available, which would be mutually beneficial. He also invited them to visit Sri Lanka to ascertain the first hand the progress made and opportunities available and how Sri Lanka is going to fill the gap of a new economic hub between Dubai and Singapore. A question and answer session was held which demonstrated the interest of the participants. Mr. Philip Boshoff, sales Manager of BOARDAC a leading IT company in Sri Lanka also made apresentation on Sri Lanka origin Boardpac; paperless iPad enabled Board and Executive meeting solutions at the event. The vote of thanks was delivered by Mr. Kapila J. Kumara, Second Secretary - Commercial who urged the participants to pursue business links with Sri Lanka. Following the formal event Sri Lankan cuisine finger lunch were served which gave a further opportunity to the participants to network with the officials of the High Commission and others.